Many ways to avoid having a serious stroke, here is one that helps a lot “Using aspirin urgently could substantially reduce the risk of major strokes in patients who have minor ‘warning’ events, a group of European researchers has found. Writing in theLancet, the team say that immediate self-treatment when patients experience stroke-like symptoms would considerably reduce the risk of major stroke over the next few days. Aspirin is already given to people who have had a stroke or transient ischaemic attack (TIA — often called a ‘mini-stroke’) to prevent further strokes after they have been assessed in hospital and in the longer-term, reducing the subsequent stroke risk by about 15%. 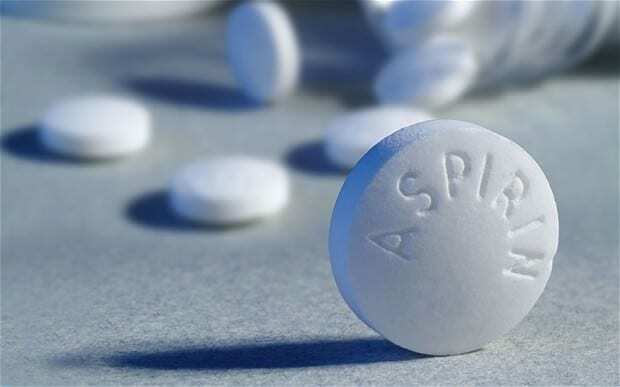 However, based on a previous study in Oxford (the EXPRESS Study) the team suspected that the benefits of more immediate treatment with aspirin could be much greater.